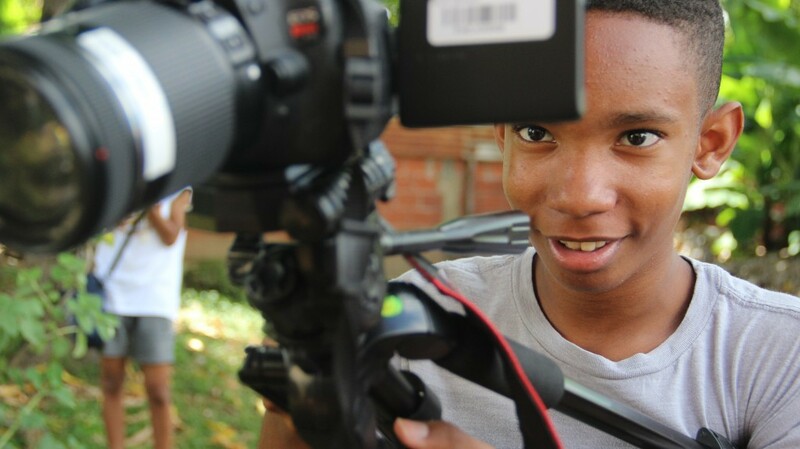 This year is the second year that NorthGate entered the Secondary Schools Short Film Festival. 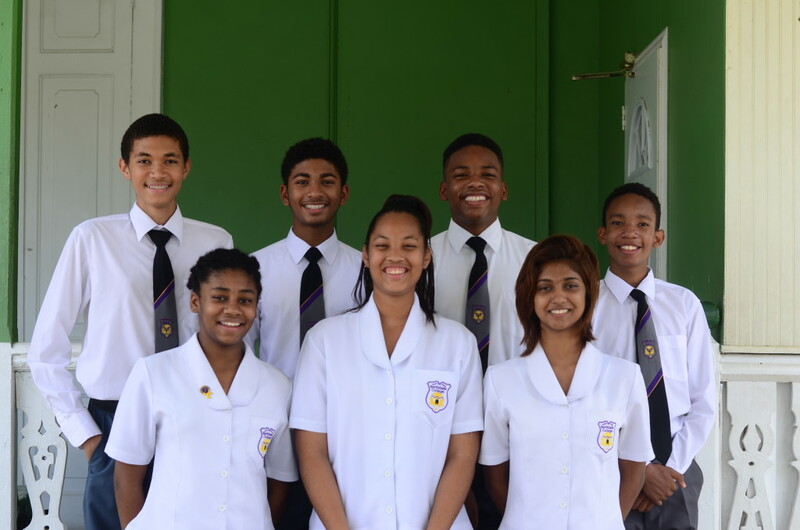 The Digital Media Club students were very enthused after placing second in the Culture Category last year and many of the same students participated again as a result of the good experience they had. 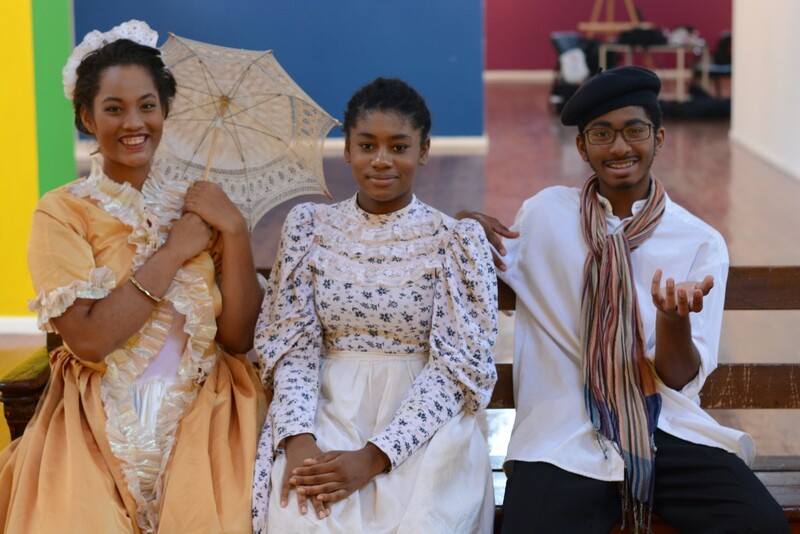 Over the vacation (July-August 2015) the club members worked relentlessly to write the script, attend training sessions and shoot the film at different locations across Trinidad. The theme under which this year’s movie was created was Social Awareness- Selfie Nation – the evolution or regression of human interaction. 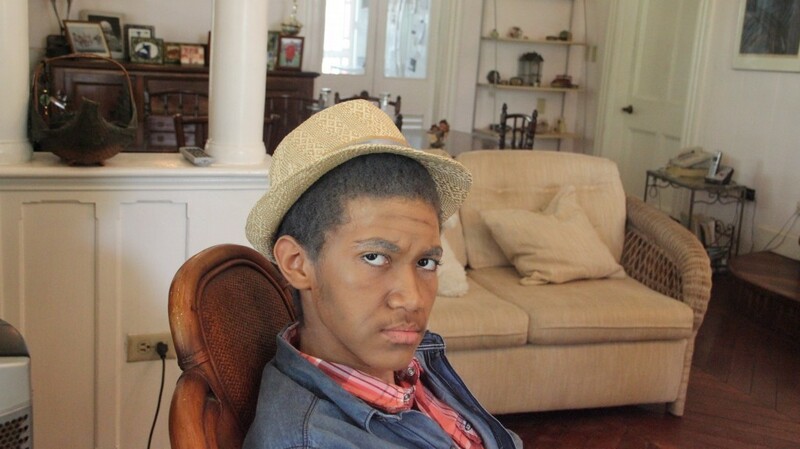 The short film created by the students entitled “Timeless” explores this theme from the perspective of a young man living in the selfie generation but who believes his generation is taking selfies to a new extreme. On a visit to his grandfather’s house, he has an eye opening experience where he discovers the genesis of the selfie and how it has truly impacted society over the years. There were sixteen other schools throughout the country which participated this year. They are: ASJA Boys’ College Charliville, ASJA Boys’ College San Fernando, ASJA Girls’ College Charliville, ASJA Girls’ College San Fernando, Bishops Anstey/Trinity College East 6th Form, Gasparillo Secondary School, Hillview College, Mayaro Secondary School, Presentation College Chaguanas, San Fernando East Secondary, Speyside High School, St. Augustine Girls’ High School, St. George’s College. St Joseph Secondary and St. Stephen’s College. 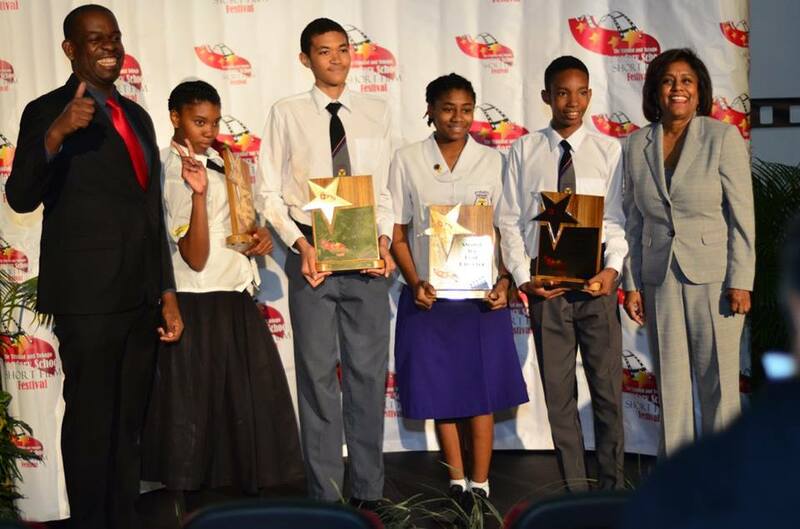 At the Secondary Schools Film Festival Awards Ceremony NorthGate College came away with the lion’s share of the awards. We applaud their efforts and wish the Digital Media Club even more success as they pursue excellence in the things that they create as well as the young people that they are becoming.